Mango Dreams will release on online streaming app Netflix, and the actor is confident it will fetch a large audience. The film is directed by John Upchurch. The film will release on the platform on Thursday in the UK before being released on the platform in India. The film features Pankaj as a Muslim autorickshaw driver who forms an unlikely friendship with a Hindu doctor (Ram Gopal Bajaj) as they travel through different states in India in search of the doctor’s childhood home. 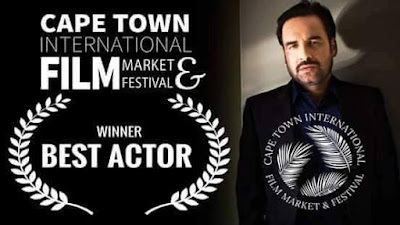 Mango Dreams also won Pankaj the best actor award at the Capetown International Film Market and Festival in 2017 and till now has been screened at over 40 international film festivals across the world. Pankaj said in a statement: “Mango Dreams happened out of nowhere. The director reached out to me through an email and I loved what I read. It was an instant ‘yes’ for me.